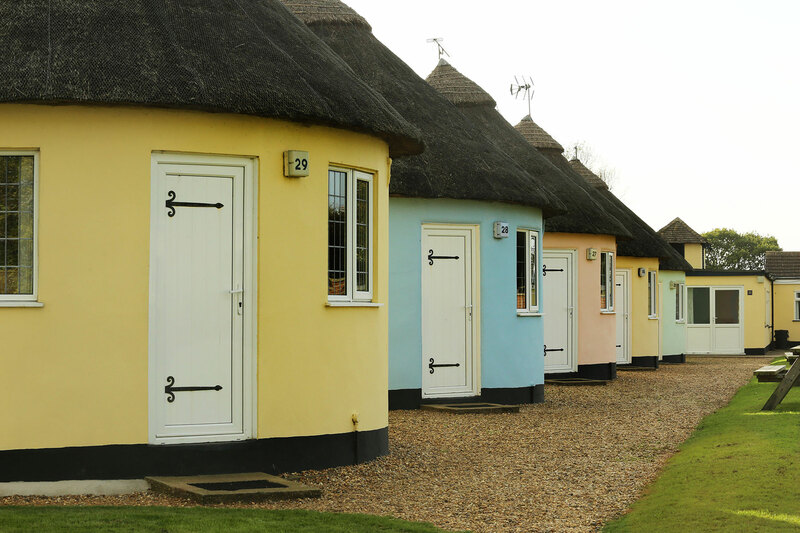 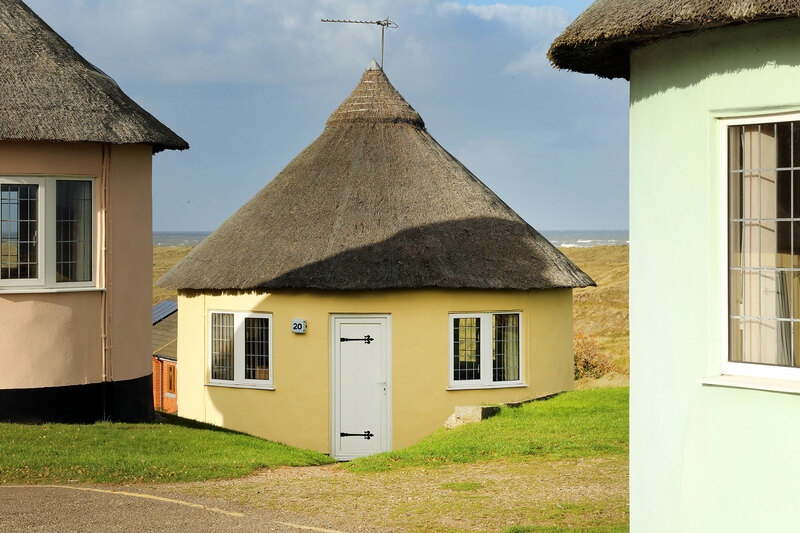 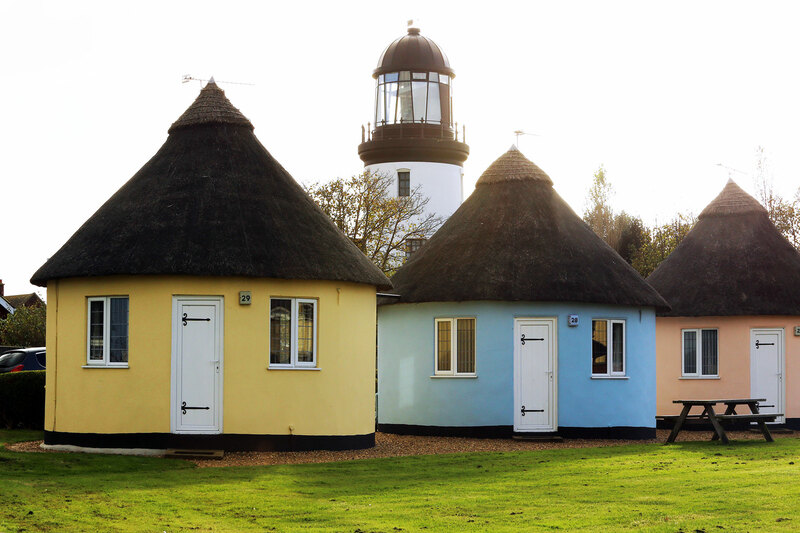 THESE charming roundhouses, once known as Roundavals, are ideal for a short break, romantic weekend or special celebration in an idyllic coastal setting. 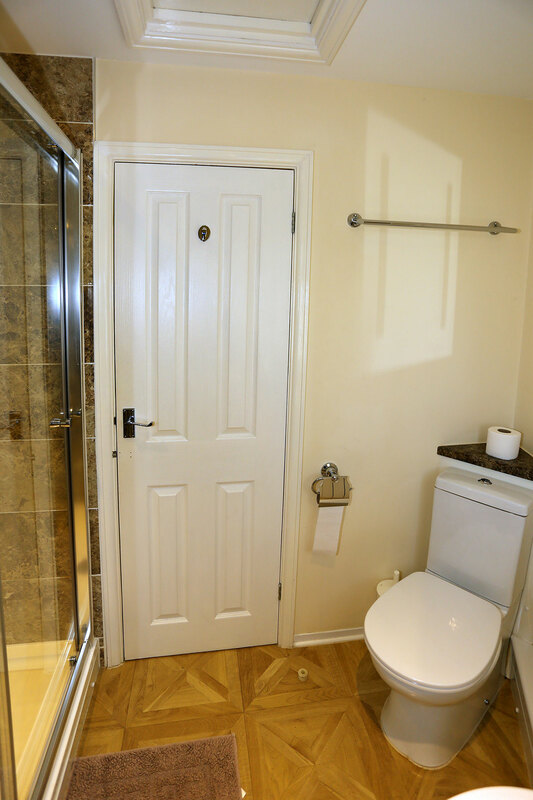 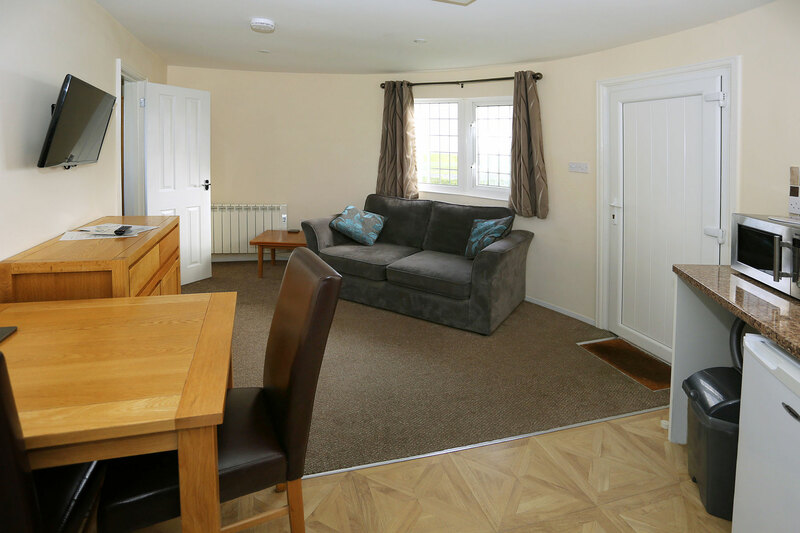 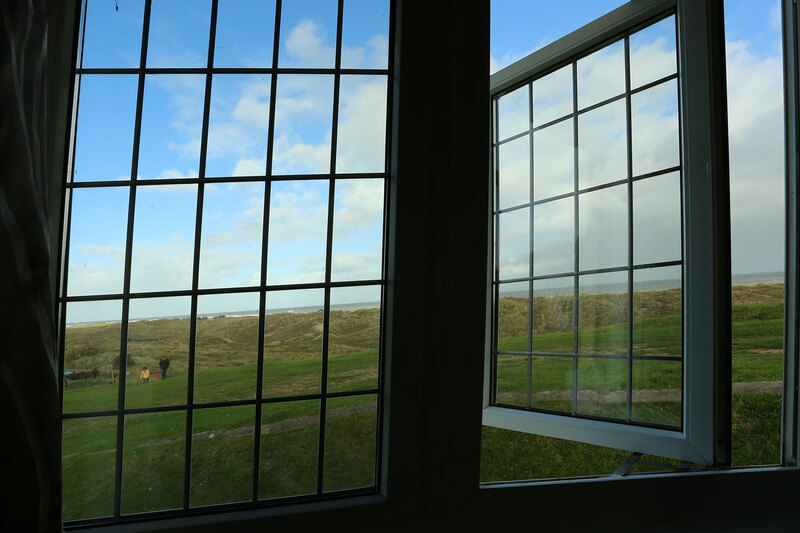 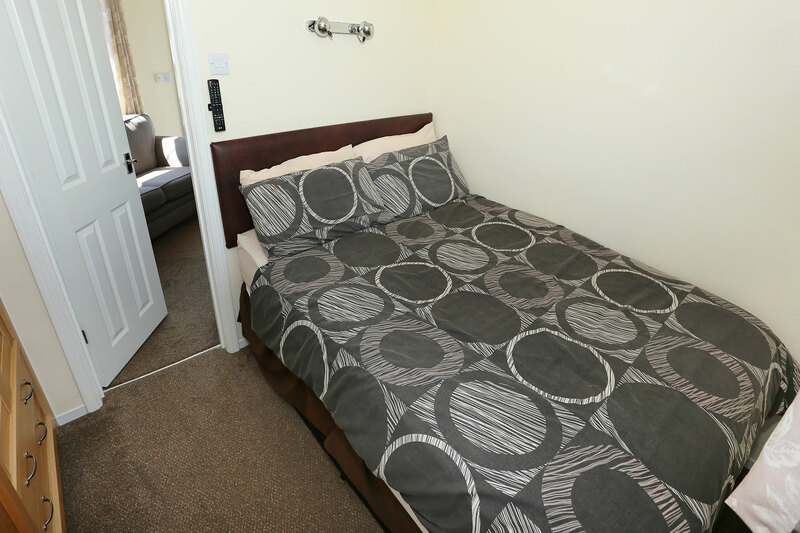 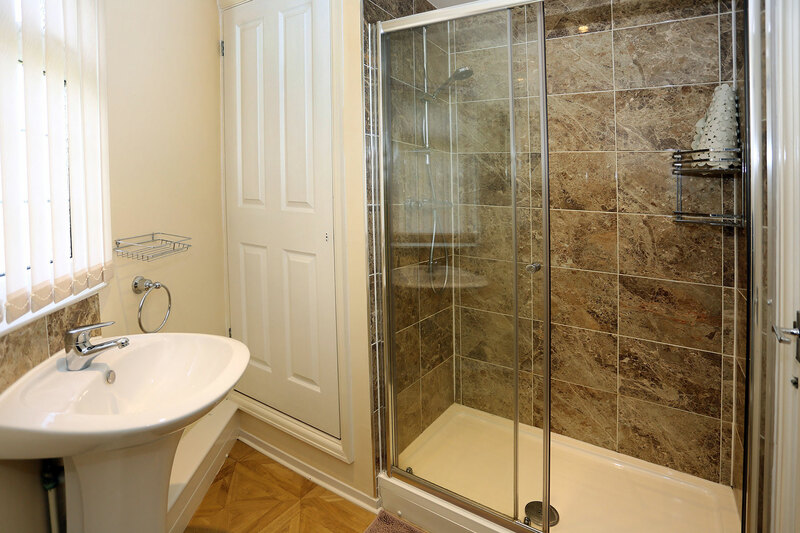 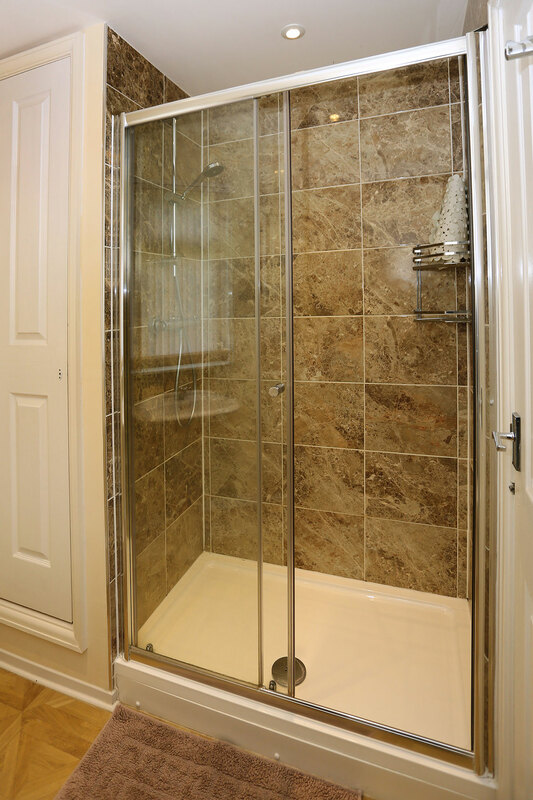 They comprise of a double bedroom, lounge/kitchen and bathroom, and are double-glazed, centrally heated and tastefully decorated throughout. 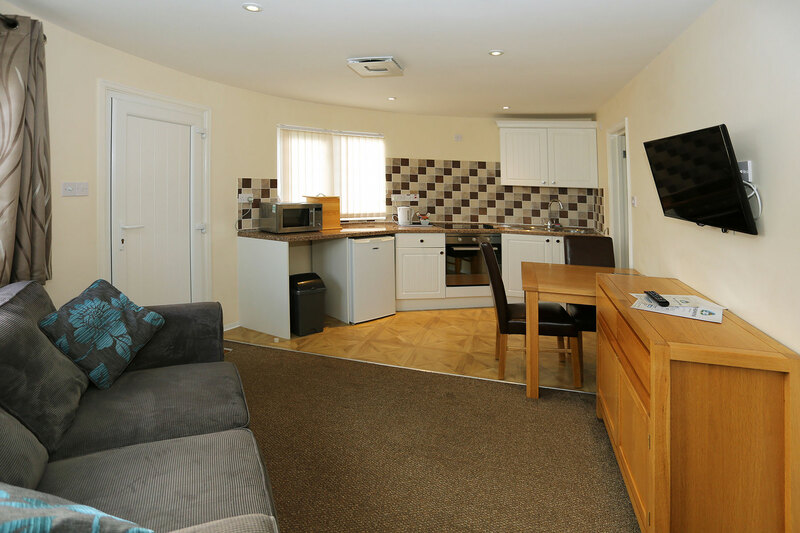 They are fully furnished, with a flat-screen TV in both lounge and bedroom. 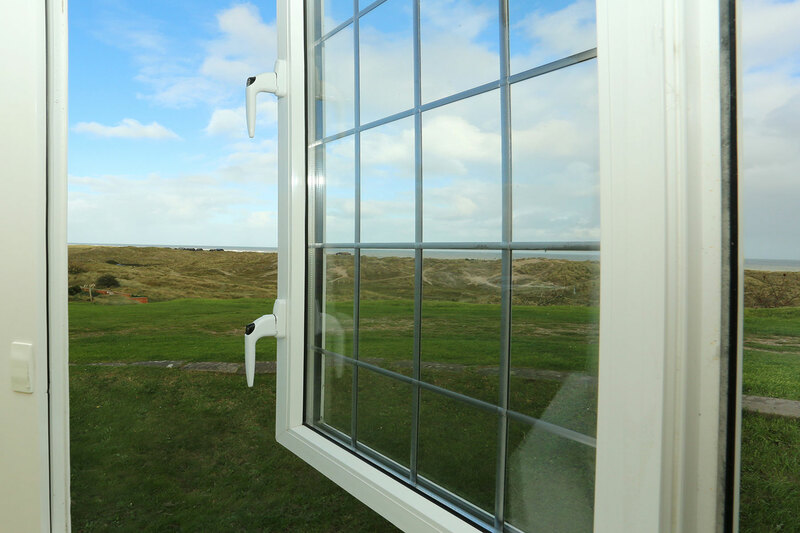 There are also 40 acres of gardens, lawns and sand dunes close by, plus a heated swimmimg pool, children's play area, amusement archade, bar, restaurant and a launderette. 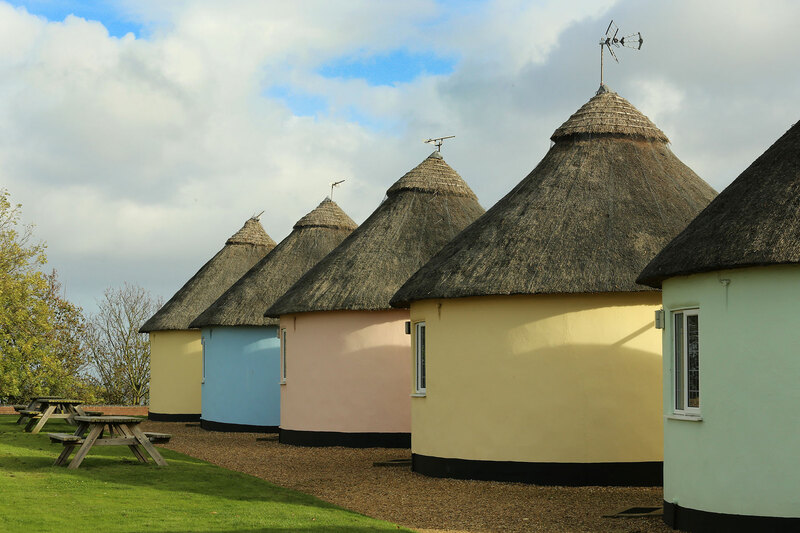 Pets are welcome at some of the roundhouses outside high season (21st July – 1st September).